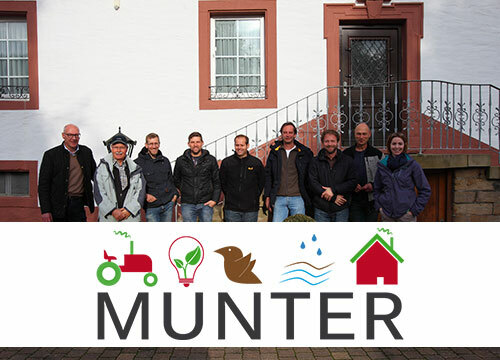 The project MUNTER, which is funded by the EU within the framework of a European Innovation Partnership “Agricultural Productivity and Sustainability” (EIP-Agri) through the state of Rhineland-Palatinate, is dedicated to the development of a management system for farmers and municipalities. 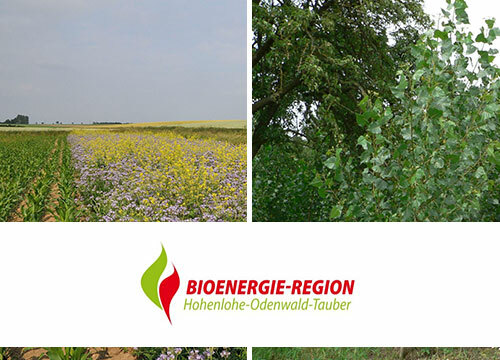 The management system contributes significantly to environmental protection and nature conservation by optimising the cultivation of energy crops. Since multi-use systems are placed at landscape sites where the additional services that can be achieved are also paid for, further economic added value can be realised. 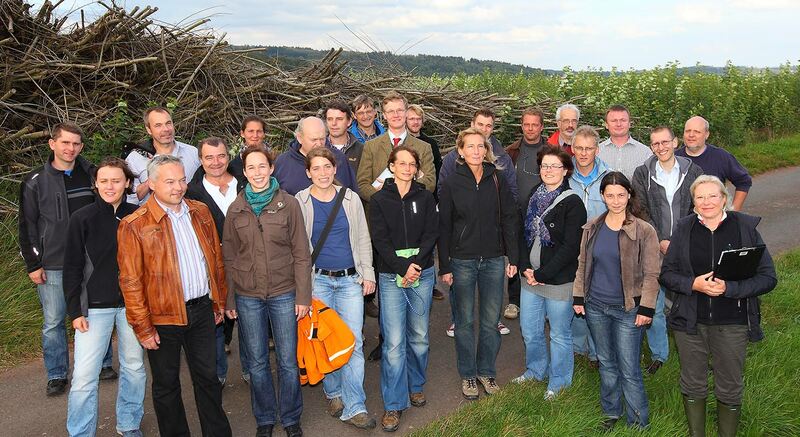 A new biotope networking concept was developed in the community of Kupferzell in order to design the agricultural landscape in terms of species protection and management. 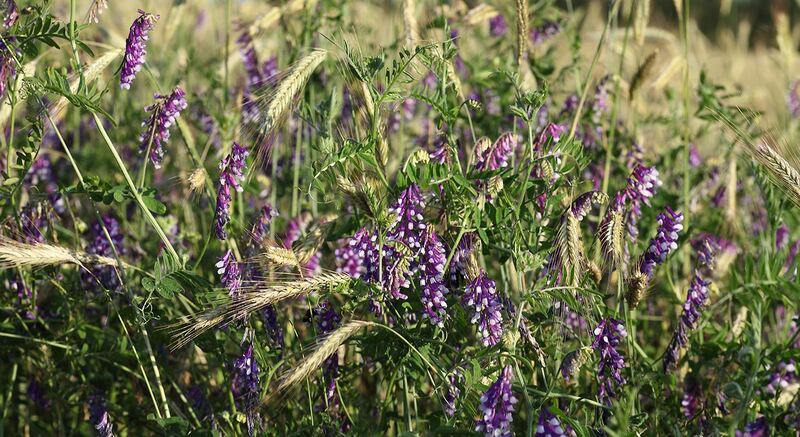 Declining retreats for wild species of the agricultural landscape and at the same time the massive loss of productive land for agriculture were decisive for the decision to break new ground within the framework of this concept. 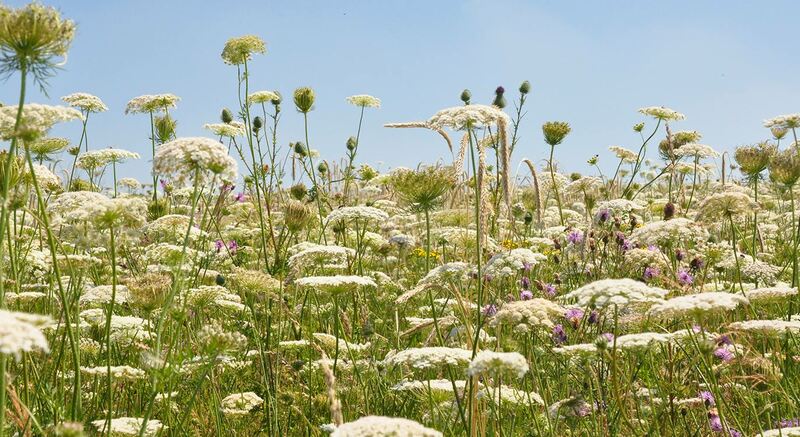 The loss of land due to construction sites and the need for corresponding compensation areas, as well as the requirements of the Baden-Württemberg State Water Act from 2019, offered numerous opportunities to combine extensive production and species protection. 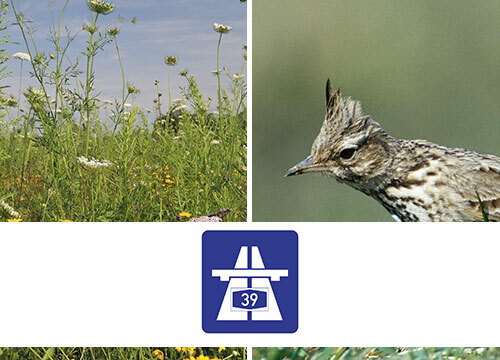 Road construction measures lead to interference with the habitats of wild plants and animals. 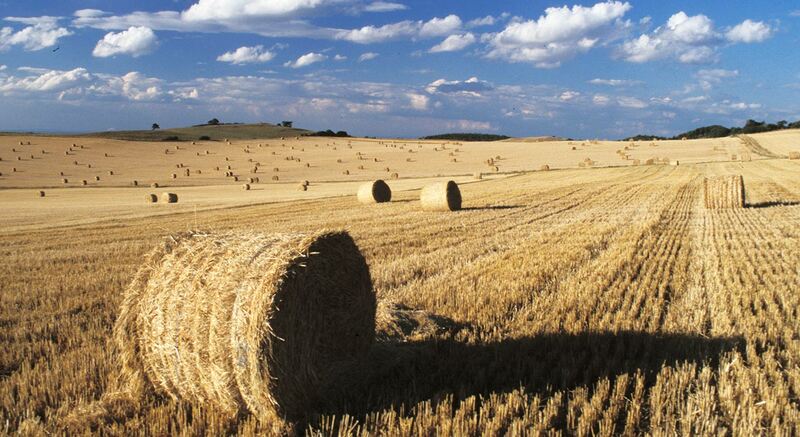 Usually, agricultural land is consumed for infrastructure development, which is offset by compensatory measures or the replacement of the lost habitat. 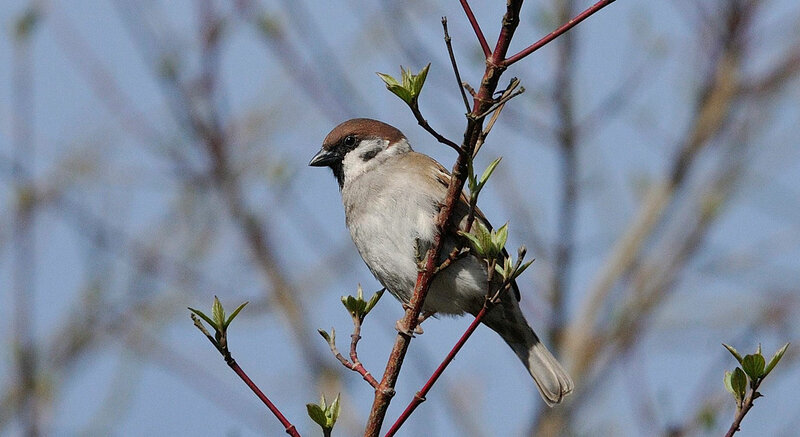 A new wild plant mixture was therefore cultivated along the A39 in the Lüben area, which was examined by a systematic mapping of birds (Avifauna: district mapping according to SÜDBECK 2005) on achievements for biodiversity, in particular for the agricultural land. WERTvoll zu Gast bei der Roadshow-nachhaltige Entwicklung!